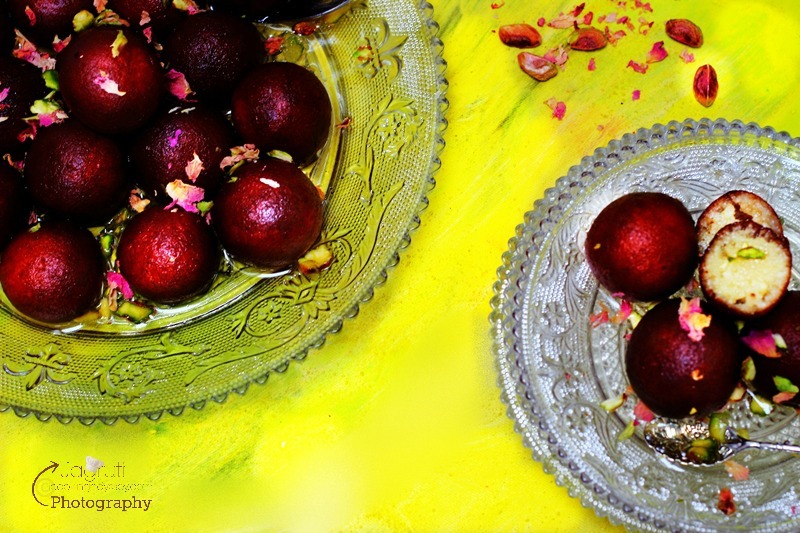 Channar Puli, or Paneer Gulab Jamun, popular and famous sweet delicacy hails from the Indian region of Bengal, similar to irresistible Gulab Jamun made with Paneer. They look exactly like Gulab Jamun, which are made with Mawa or Khoya, but these guys are made with Paneer and condensed milk. 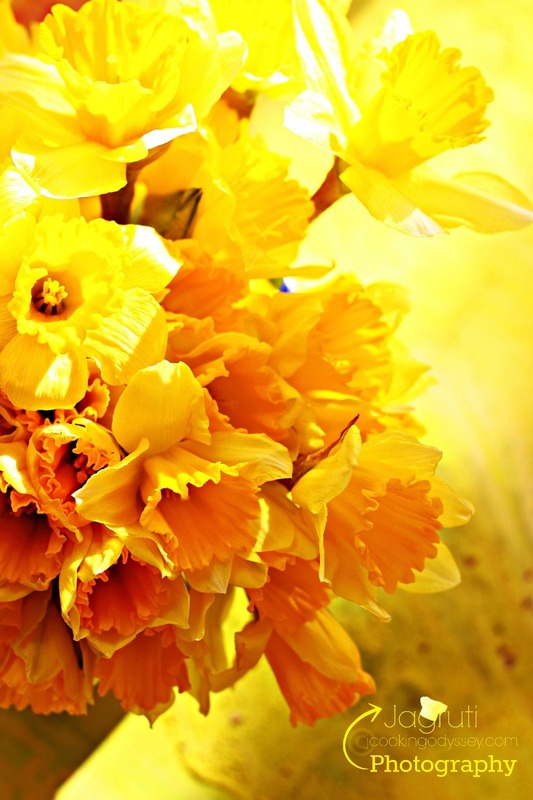 It seems that the season of spring kicked the winter out of the tournament at quite an early stage and I am enjoying the way spring ever so slowly creeping back into our lives with a dash of a colour and giving us colourful life indeed! Enjoying the ever so charming looking weather, breathing delightful fresh and cold air, and there is something about fresh blossoming flowers on a tree lined street or peeking out of the field of the grass that cheers all up. 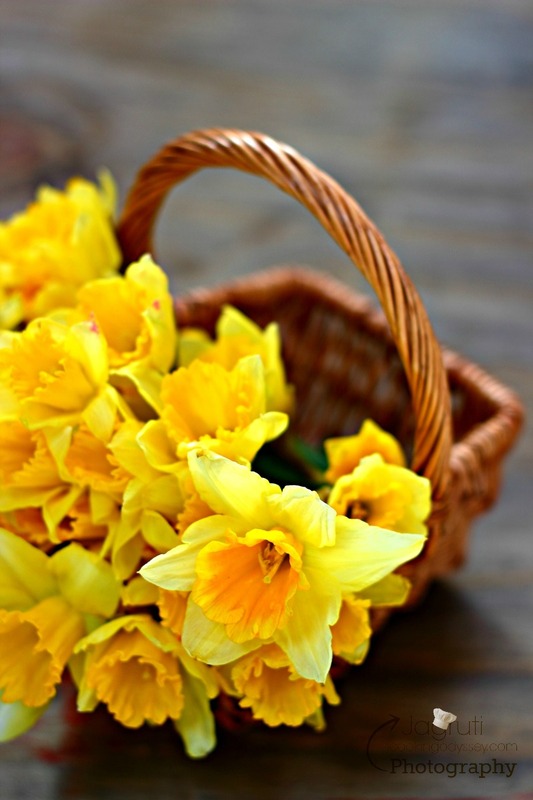 There are countless reasons why we all love spring ! 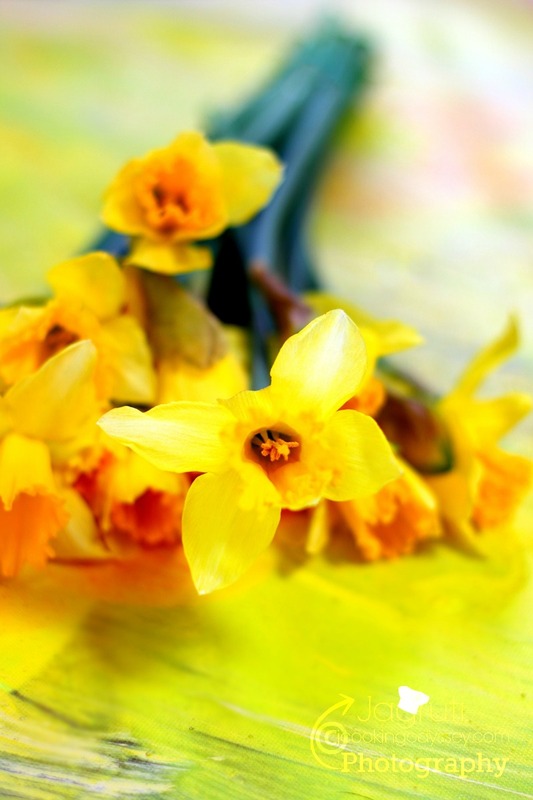 I love spring because Spring brings joy , happiness and positive vibe. Spring is musical and it's music thrills our ears and surely it's freshness and beauty pleases our eyes and awakens all the senses. Along all these sheer pleasures, spring brings Festival of Colours-Holi and obviously Holi adds to the glory of the spring season. If you've just landed here or you're either a loyal reader, maybe you wanted to peek in my window of craziness, recipes and want to know, What Holi means to me and how I celebrate Holi outside India peek here,( Gelatin free Thandai Panna cotta and with rose and saffron Jelly ) here ( Sukha Mewa Kachori ) and here ( Paneer and Cashew Ladoo ). Instead today you have a chance to hear from my fellow food blogger friends whom are in different parts of the world, they will tell you what are the significance of Festival Holi in their lives, and what one dish/recipe they would like to have during this festival. Here comes few lines about Holi from me.. Though Holi, the popular festival of colours is celebrated all over India, I have never had a chance to celebrate either in India or in France. However its doesn't matter and I love this colourful festival. Heard a lot about this festival, am seriously waiting to celebrate very soon with my friends and family as this festival is getting quite popular especially in Paris among Indians. Although my kids Been born and brought up in France my kids know very well about our Indian festivals especially our Indian customs and foods. Holi is one more festival my daughter want to celebrate as much as like me. Hope very soon we will celebrate this festival of colours at home with. Make your life colourful with love, joy and happiness. Another most favorite reason is its the month where we celebrate the festival of colours HOLI. Yes!!! this post is all about HOLI. I want to thank Jagruti for inviting me to share about this festival and how do I celebrate my Holi. only few photos of my holi celebrations. Though there are so many stories behind this festival and many religious beliefs and customs to follow, I believe life is like this festival. Its full of all types of colors. All emotions we feel represent each color. And I love all the colors of life which allows me to enjoy this life every moment. Coming to the HOLI day. My day starts early with making breakfast and lunch ready and keep it aside so that once we come back after playing, the food should be ready. I can play without any tension. Till two years back, mom was there with us on this day and two maids were there to help mom to make special Holi food. I was not worried, but now as I am alone here, I had to prepare and keep. And its not only me, my friends bring their food and keep it in my house. We all play and come back to our house and enjoy the food together. We all go in our bikes in a group and visit almost all the nearby areas. Stopping wherever people are playing, playing with them, screaming with joy. I am out of the world on that day. Sometimes I keep on shouting "happy new year" , "happy birthday" some irrelevant wishes and dance on the road with friends and kids. People think I have taken Bhaang!!! After playing, taking bath, we all gather in our house, have the food and drinks and it goes till 6 pm. Puran poli is must on that day in North Karnataka. Its different from traditional Puran poli. 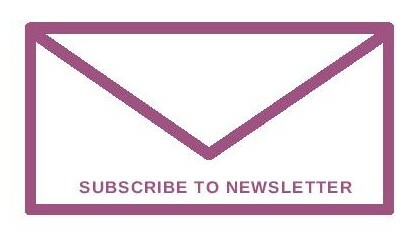 Hi Jagruti and readers of JCO. Thank you for inviting me to participate in celebrating Holi. When I was young growing up in Nairobi, Kenya I hadn't heard about Holi. My first experience of Holi was a water balloon thrown on my back and head when I first went to study in Mt. Abu. It wasn’t a pleasant experience. I prefer to keep away from all those artificial colours and coloured water. It just tends to irritate my skin. I just feel that people should respect others and not force them to play with colours. All these colours and coloured water is also not environmentally friendly. However, I do celebrate Holi by applying a small dot on my forehead with kumkum, I make something sweet on that day to offer to Lord Krishna. Though I don’t play with colours or water any more, the spirit still remains the same. Holi brings lots of memories with it every year. The fun days spent with friends, the lip smacking delicacies which we had when we dropped by our friends place to colour them and then my cousins who would land up at the end of the day when I would have already taken a shower to colour me with permanent colours( we called them Varnish which stayed for a week and then only it was agreed that yes played a good Holi :P) . Oh they were sweet devils, My father’s Special Mutton Curry made only during Holi , My mom’s special Gujias, Dahi Balle and Gulab Jamun and then the entire family including all distant relatives united to spend the entire day together enjoying food, playing cards (that was a must at our place) and the entire house filled with Madness. The recipe posted today is dedicated to all the memories, to my entire family, to all my friends, to old days and to the spirit of Holi..Cheers.. 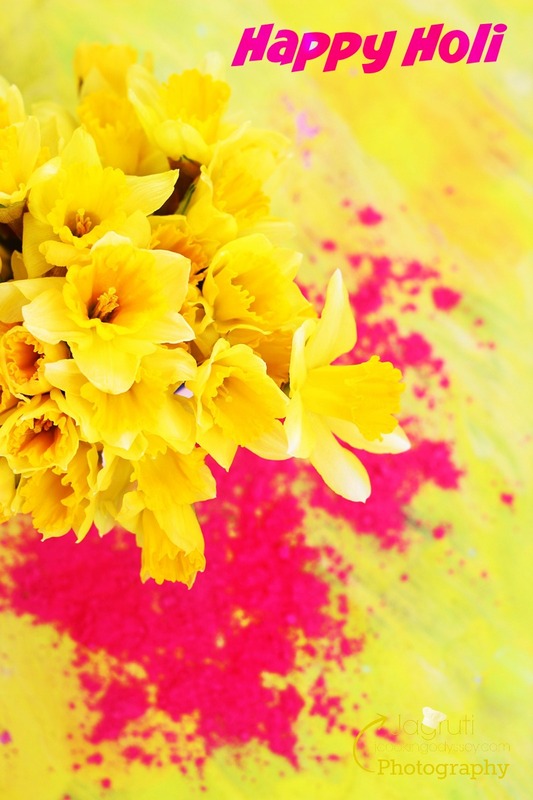 Holi, festival of colours, is the celebration of arrival of spring. 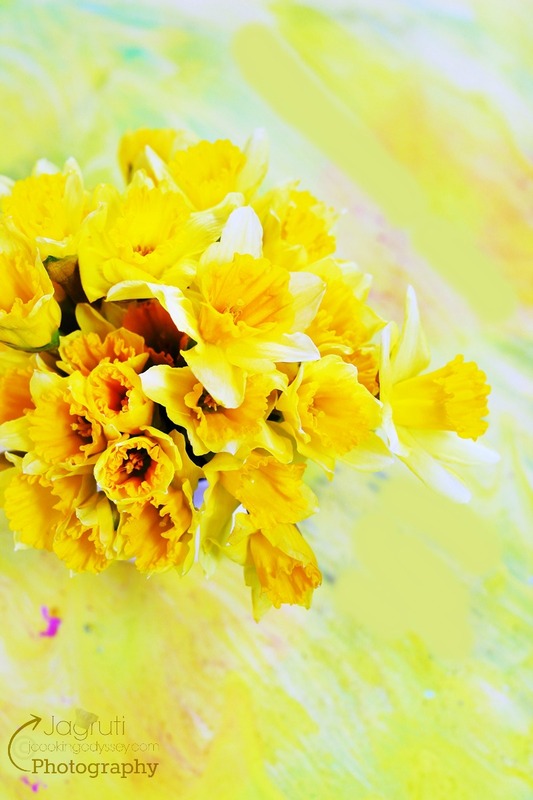 When the mother nature adorns herself with spring blossoms, we play with colours to celebrate it. This is also a time to forgive and forget, a time to mend any broken relationships, a time for fun and frolic, a season to rejoice! Here, in UK, we don't get any holiday so our holi celebration extends till weekend. If holi falls during the weekdays then we celebrate it with different delicacies and a short play with colours in the evening when family is together. Kids play with water gun and enjoy the true spirit of holi. Food is the heart of any celebration. On holi, which happens to be my most favourite festival, I try to cook different sweet and savoury dishes that includes traditional malpuas, gujhias, jalebis, Kadhi - Chawal, mutton or chicken curry, nimki, mathari etc. Today here I am with innovative dish Rasgulla Flavoured Eggless Almond cake for Holi celebration. Thank you so much girls for taking out time and contributing to our colourful post on the exciting events of Holi. 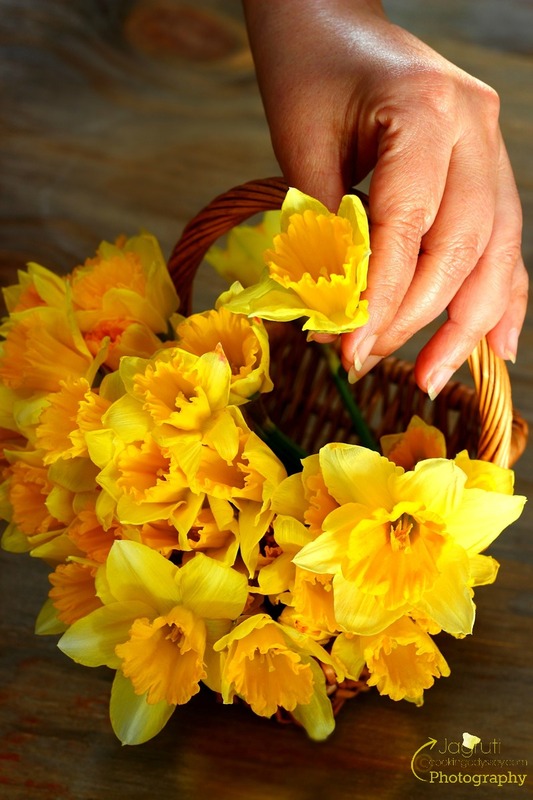 Please accept my gratitude and bunch of daffodils to bring loads of sunshine to your lives. Any festival in any religion or country would be tasteless and incomplete without rich and delectable food and Holi is the time for relishing those scrumptious delights. On occasion of Holi, I don't prepare so many varitiey of food like I do on Diwali, but on Holi occasion, two types of sweets are more than enough. So this Holi I have Channar Puli my friends ! It's delectable and so decadent and you totally want it in a bowl near you ASAP :) I prepared the first time, and was pretty darn delighted with the results. 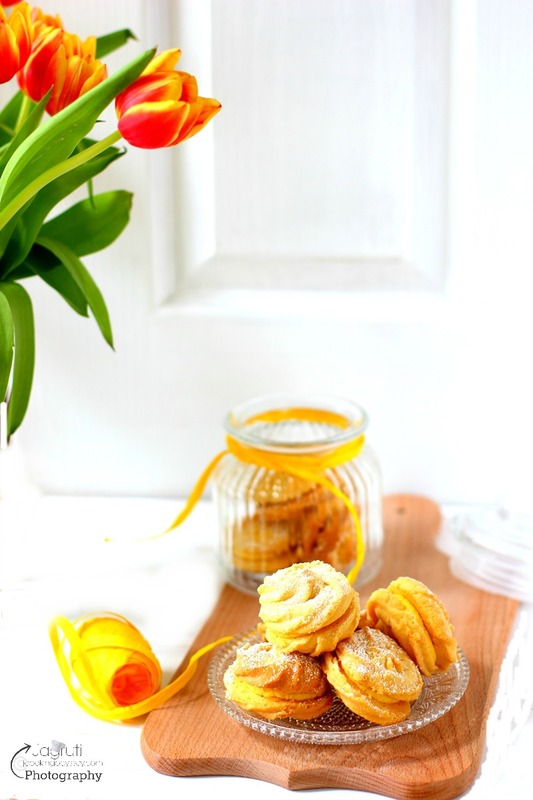 Beautifully soaked in and infused with cardamom sugar syrup, staying so soft and fluffy. They were vanishing pretty soon from the table, that I had to hide few for my baby blog :) A sense of Glorious Joy !! 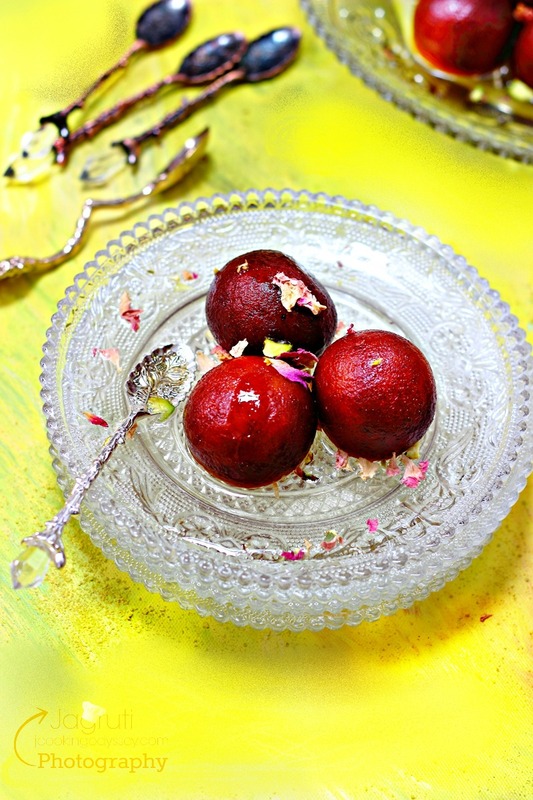 I chose Channar Poli for Holi, because first thing my family loves Gulab Jamun to core, whether it's Gulab Jamun, Kala Jamun or Sweet Potato and coconut Jamun, also these can be prepared in advance, stay fresh for almost a week, so you can enjoy Holi day fully. Bring paneer to room temperature if it was left in the refrigerator. In a big bowl add condensed milk, paneer, plain flour, baking powder and combine well till you get sticky but smooth paste. Leave it aside for 20-25 minutes. Meanwhile prepare sugar syrup, in a wide pan place sugar and water and bring it to boil. Keep stirring and let the sugar dissolves. After 10-12 minutes syrup will get little thicker. The syrup is done when, while dropping from a spoon it falls in a thin single thread. Turn off the heat and add cardamom powder and leave it aside for later use. once again knead the dough for a few seconds. Now make golf size balls of even size. Switch off the heat and cool a little. Let in some of the jamuns(3-4), when they rise up put back on heat and fry them on a slow heat till medium brown. Remove from the oil and pierce them with fine needle and put them in Sugar syrup to soak. Repeat for all the jamuns. let it soak for 6-7 hours and garnish with pistachio slivers and serve. Thanks for inviting Jags, such a beautiful post and very alluring Paneer gulab jamun, just cant take my eyes from your clicks..Very delightful dessert. What a colourful post.. apt for Holi. The paneer gulab jamuns look so inviting. Hey, happpppy holi dear. Lovely collection. Thank you for bringing back those colorful memories. It is always you who pushbme into blogging. Thank you and love you. Gorgeous looking jamuns!! Love the colors adorning your post and beautiful clicks too :) What a lovely idea to share all the different Holi stories and experiences! Lovely pics.. Perfect for the season.. Happy Holi dear..
Lovely post Jagruthi. All your beautiful Spring photos are gorgeous and I can't wait for spring to finally be here. 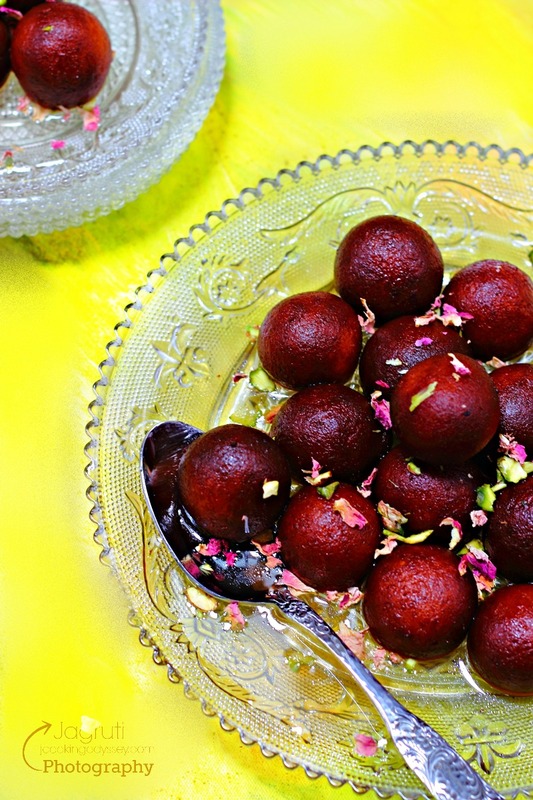 Gulab jamun with condensed milk and paneer sound doable and they look amazing. 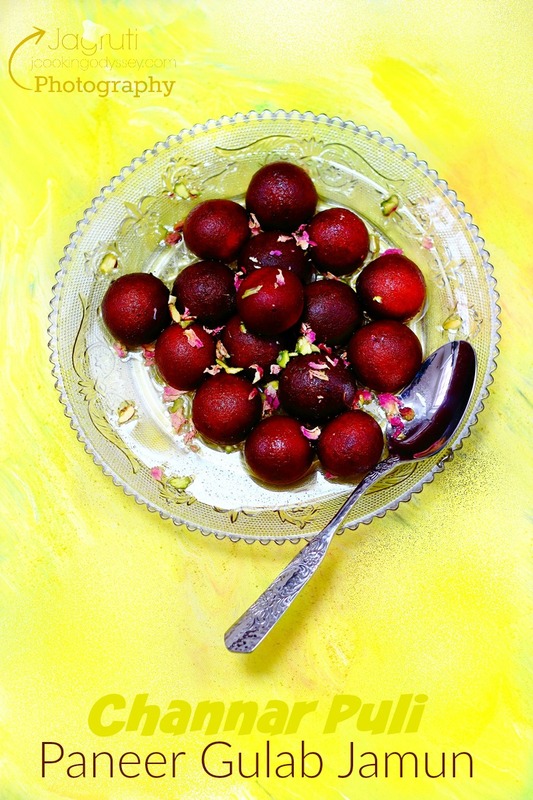 What a lovely sweet, we too love gulab Jamun so I am sure these will be equally tasty.I love reading about holi from around the world. Lovely dish. 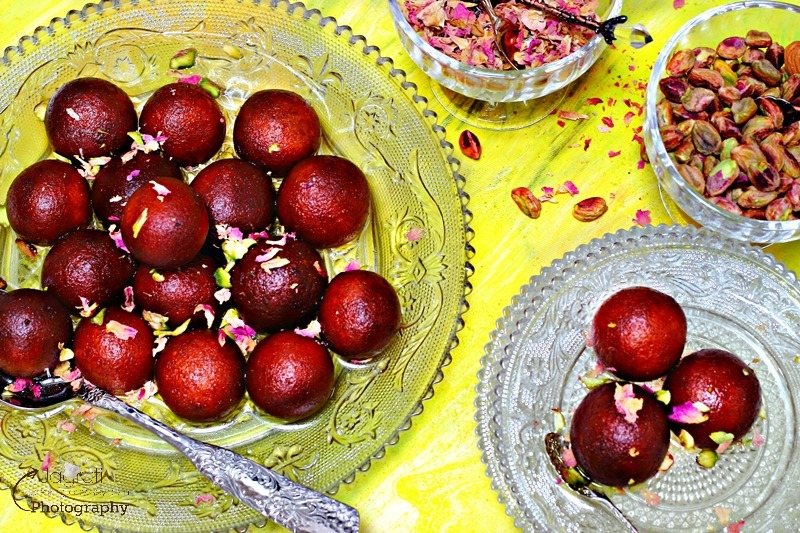 Gulab Jamun looks soo delicious. Bookmarked, will try ur dish soon. Absolutely delicious would be an understatement. Loved the recipe and I hope to lose few more kgs to be able to celebrate eating this. 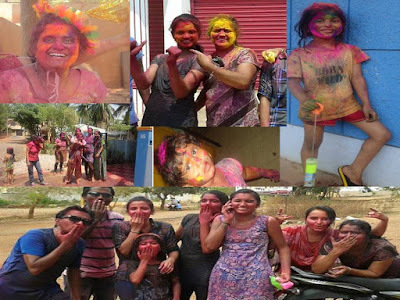 I also loved reading the Holi experiences by the bloggers. Festivals bring out the best in us, strengthens relationships and improves bonding.. Somewhere all this is fading slowly and its upto us via our blogging medium to try and give a visual glimpse of this to the readers. Cheers and Holi Mubarak aapke poore parivaar ko. That's a colourful post. Gulab jamun looks so delicious. Happy Holi to you and your family. OMG this is such an Colourful post which I read.. These Jamuns are so delicious and tempting.. Bookmarking it, For sure gonna try this for This Holi.. Very Nostalgic recipe and Post Jagruti..
What an amazing recipe perfect for the festival. 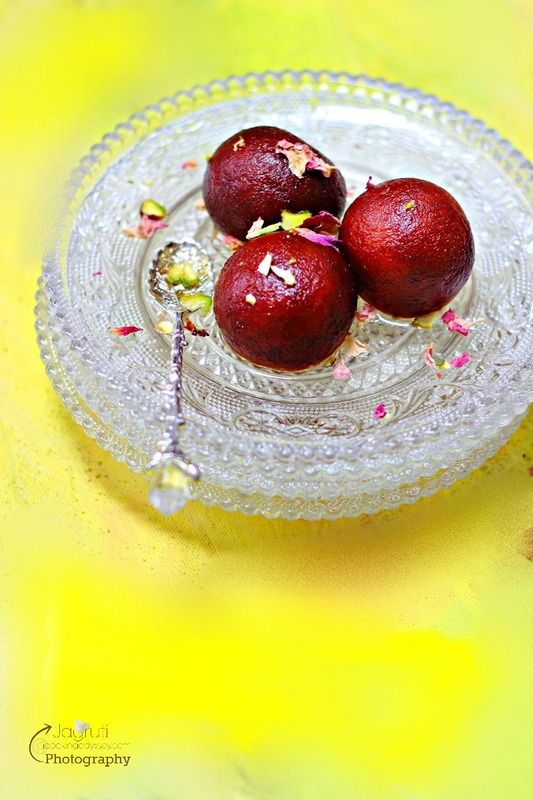 I plan to make gulab jamun too for Holi.. will try adding Paneer this time. 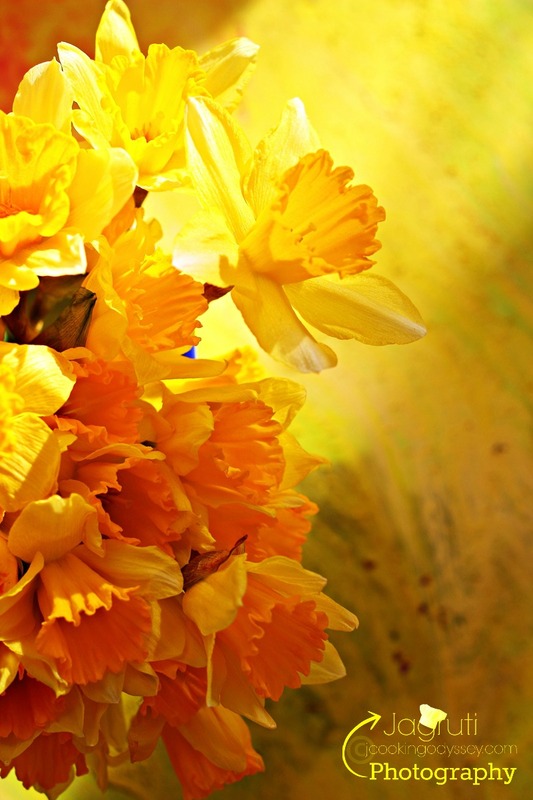 These are some amazing and cheerful pictures of spring, so airy and beautiful. Love reading your post and memories of holi. I am yet to try paneer gulab jamun, will try your recipe next time. beautiful clicks di, so bright, colorful flowers, for a second it really felt like playing holi in a group. Liked this version of gulab jamun. I have not yet used condensed milk in this recipe. New to me. Jagruti I cannot believe I missed commenting this post back then, so sorry :( Love the spring flowers, so vibrant and cheerful.However this Holi it seems UK is covered in a blanket of snow! Channar Puli is on my to do list. 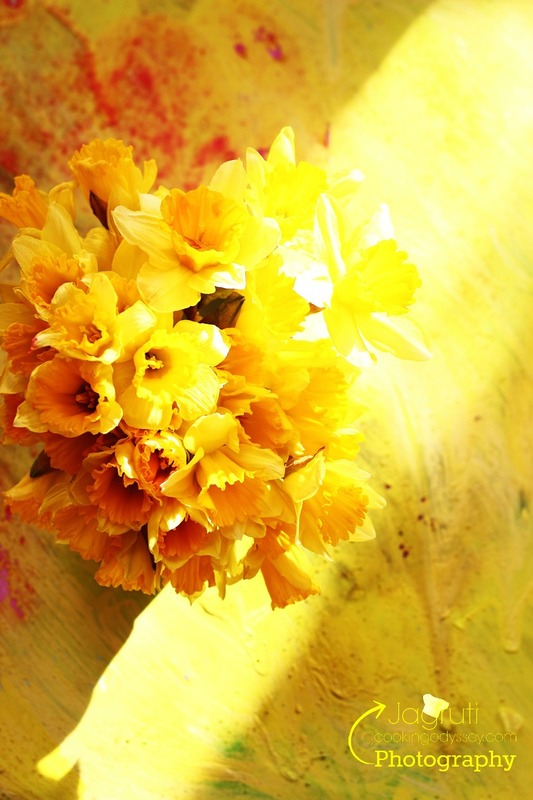 Jagruti, enjoyed reading this post so much, Beautiful spring flowers made me to scroll the page again and again all over to keep looking at them, and the Holi experiences by your friend are amazing. 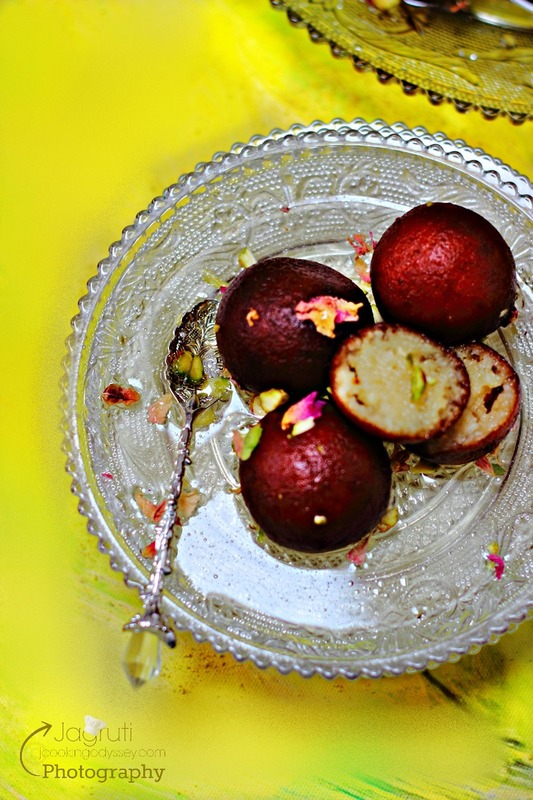 The recipe is awesome too with those beautiful looking Gulab jamuns. I love jamun and its one of my weakness. Love this version made with condensed milk and paneer and all goodness. :) Lovely post Jagruti. Happy holi! such mesmerizing photography.